(Location: Miami, FL) - WOW, WHAT A DEAL! This screamer will top out at about 126 miles per hour. Not for beginners or the faint of heart. If you have what it takes to pilot this speed demon, call today! 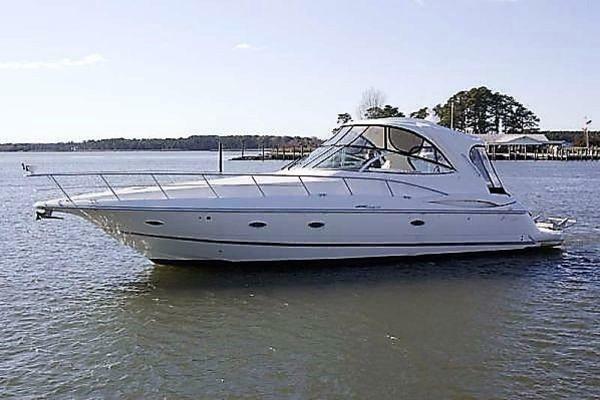 West Florida Yachts would love to guide you through a personal showing of this 46' Skater 2001. 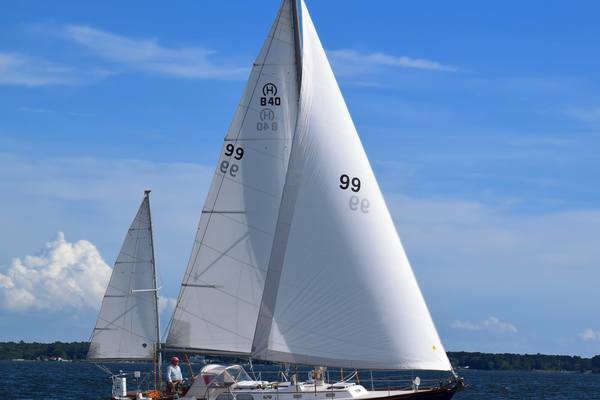 This yacht for sale is located in Miami, Florida and priced at $125,000. For a showing please contact us by filling out the form on this page and we will get back to you shortly!